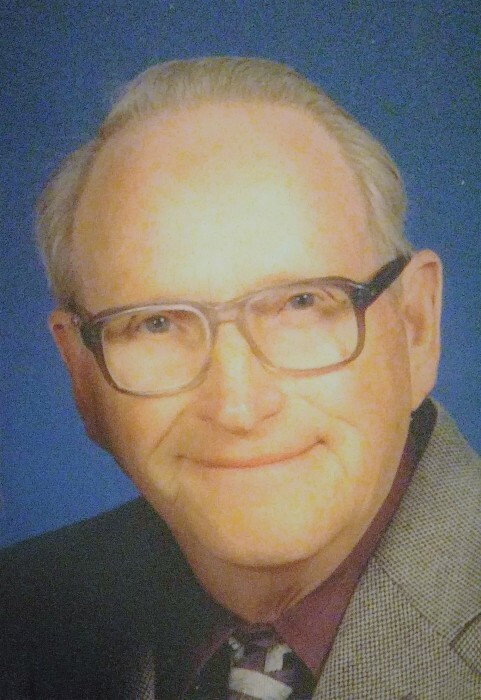 Obituary Notice for Marvin Woodward | Pepper Funeral Homes & Cremation Facility, Inc.
Marvin Woodward, 81, of Alba, Pa., passed away March 26, 2019, at home while surrounded by his loving family. He fought a heroic 35-year battle with Heart Disease. Marvin was born on July 11, 1937 in Big Flats, N.Y. to the late Morris and Dortha Woodward of Alba, P.A. He was a lifelong resident of Alba, where he served on the borough council for over 50 years and attended The First Christian Church of Alba. Most recently Marvin and Clara attended the North Union Christian Church in Union Twp. Marvin leaves behind his beloved wife Clara (Greene) children; Marvin (Amy) Woodward of John's Creek, G.A., Dawn (Scott) Sheppard of Columbia Crossroads, P.A., and Julie Woodward (Le Ann Frost) of Pennsauken, N.J., grandchildren; Lindsay (Ryan) Vrabic of Nashville, T.N., Valerie (Jameson) Lietzke of Marietta, G.A., and Chad, Cole and Riley Sheppard of Columbia Crossroads, great-granddaughter; Olivia Vrabic of Nashville, T.N., a sister-in-law; Marie Woodward of Scottsdale, A.Z. as well as many nieces, nephews and cousins. Besides his parents Marvin was predeceased by his siblings; Mildred (Bob) Bastion of Canton, Ivan Woodward of Scottsdale, A.Z., and Alma Smith of Albuquerque, N.M. He worked at Parker Hannifin (The Valve) in Canton for over 42 years. In retirement, Marvin enjoyed assisting Clara with her home-based day care service. He took great pleasure in watching the children they cared for as they grew, and loved them all like they were his own. His first love was playing the drums. Marvin started his successful musical career at the age of 12, playing with local square dance bands. He then went on to play in the Troy High School Band and as an adult played in several successful country dance bands including: The Bob and Dean McNett Band, Country Cousins, and Back Street. During the 1970's, Marvin played with many Grand Ole Opry stars like Hank Williams Jr, Porter Wagoner, Buck Owens and many others. In the 1980's he fulfilled a lifelong dream of founding a gospel band. The Sounds of Glory went on to inspire and entertain audiences for over 20 years. Marvin was the biggest of sports fans. He loved anything Penn State and was also a supporter of the Atlanta Braves, the Baltimore Orioles, and Duke basketball. Memorial services for Marvin will be scheduled at a later date. The family requests that in lieu of flowers, donations be made in his name to St. Jude’s Children's Hospital. 501 St Jude Place Memphis, T.N. 38105 www.fundraising.stjude.org.